Please note that submitting this application form does NOT guarantee you seats to this event. 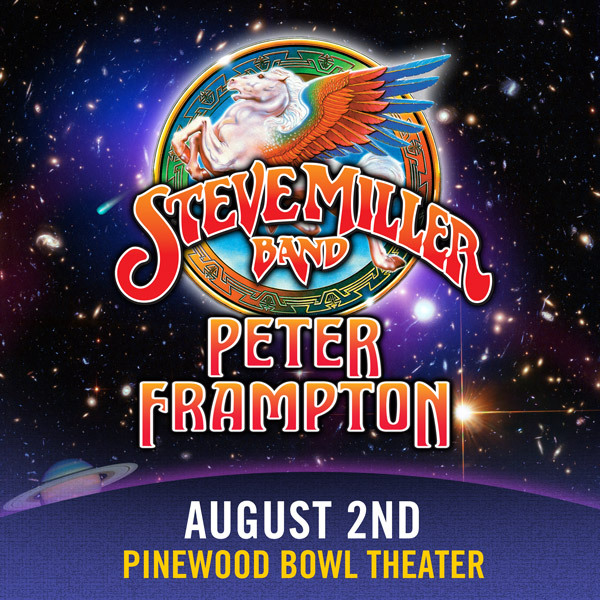 Due to the limited number of Premium Seats available at Pinewood Bowl Theater, we will be reserving tickets on a first-come, first-served basis. You will be informed if you are able to purchase a Premium Package. For special accommodations, please call 402.904.5600 no less than two weeks prior to event.